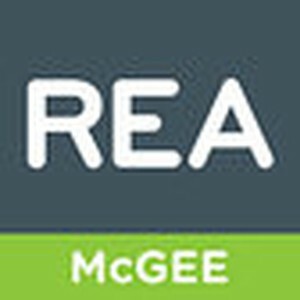 If you're looking to buy in Finglas, then you can view the latest listings with Perfect Property. Enjoy saving time and searching more easily with our advanced searching tools. This makes Finglas one of the most affordable areas to buy north of the Liffey and well within budget for those looking to spend less than €250,000. Finglas is a town located 7.3km Northwest of Dublin’s city centre, and it is a 25-minute commute by car. Finglas is conveniently situated near the Dublin Airport, and is in close proximity to the M50 and N2 Motorways. A number of Dublin Bus routes, and two Bus Eireann routes primarily service the area. Finglas is a cosy, traditional town brimming with plenty of modern services. Many of Finglas’ charming homes are located within walking distance to distinctive Finglas Village. Residences in Finglas are treated to fantastic views of leafy greenery and apple trees, beautiful parks, blossoming gardens, and idyllic terraces. Finglas homes are nestled among historic streets and sites, and one will find homes styled in Victorian, Georgian, Edwardian, Eighteenth Century, cottage, French country, contemporary, modern, and period architecture. Although many Finglas dwellings are old-world, new builds and refurbished dwellings are equipped with modern amenities, tasteful décor, spacious living areas, and sustainable energy efficiency. 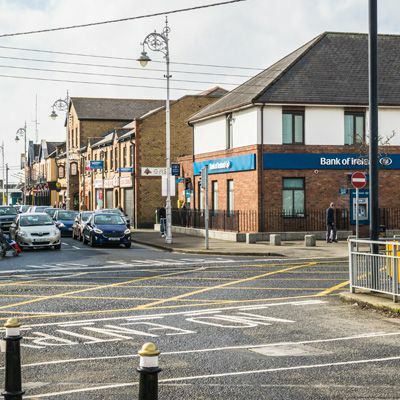 Finglas is comprised of one main Village centre, and is complete with a wide variety of retail shopping, convenience stores, and banking facilities. The Village is also equipped with a number of delicious restaurants, cafes, and pubs. Finglas is known for its National Botanic Gardens, which is a stunning 48-acre site beside the Tolka River. The gardens provide walking, cycling, and picnicking activities for all ages. Nearby Phoenix Park is also a favourite for Finglas residents, providing a large enclosed leisure and recreational facility. Finglas is home to The Rugby Union, Unidare RFC, GAA Club, Tolka Rovers, and multiple other sporting clubs, many of which are always seeking new enthusiastic members. Finglas is host to 15 primary and national schools, and 8 secondary schools. Finglas is community-oriented and academic achievement is a top priority within the town. Finglas’ most notable school awards include: National Youth Media Award, DCU Achievement Award, All Ireland Indoor School Ultimate Championships, and Global Citizenship Awards. You can filter Finglas properties by price, bedroom size, square footage and more. There is also the option to filter by a property must-have, such as a view if you are seeking a house to buy in Finglas where you have a beautiful scenescape out the window, or even a garage or a home in great condition. You can also check apartments for sale in Finglas if you are looking for something a little smaller. Don't let the perfect apartment, townhouse or house for sale in Finglas get away. Looking to rent in Finglas? 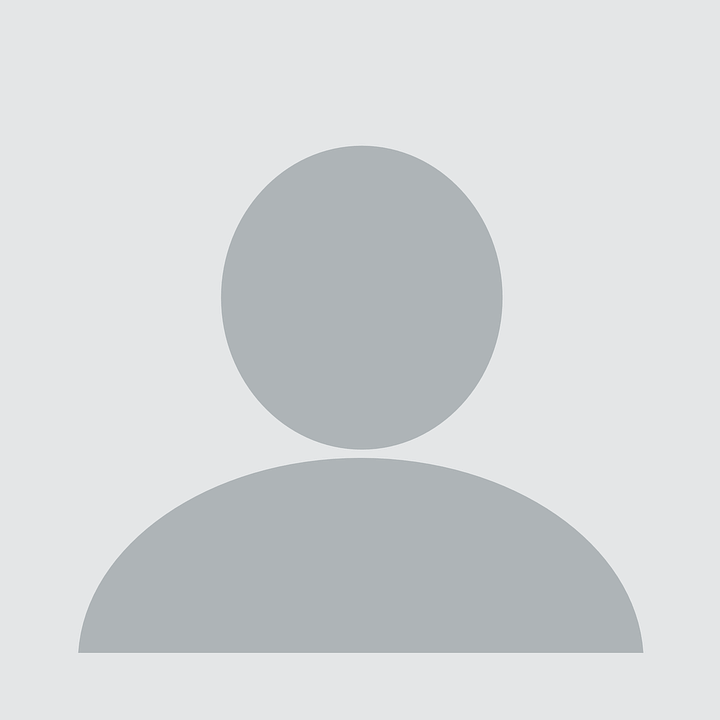 Search houses for rent in Finglas and filter by home types, price and size.